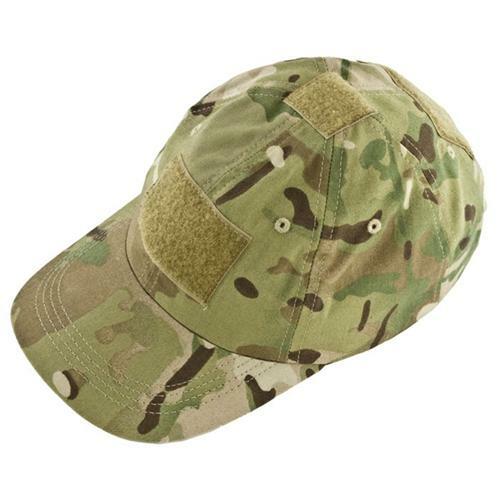 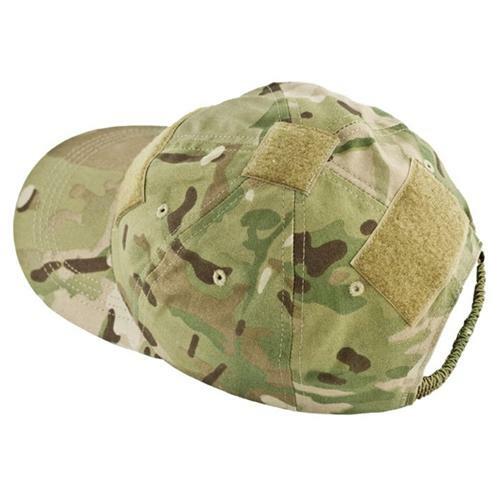 The HSGI® Tactical Baseball Cap-Sterile is a contractor style cap that has no company logo or country flag. 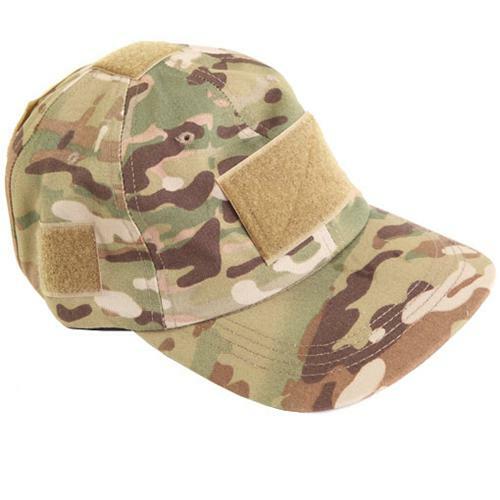 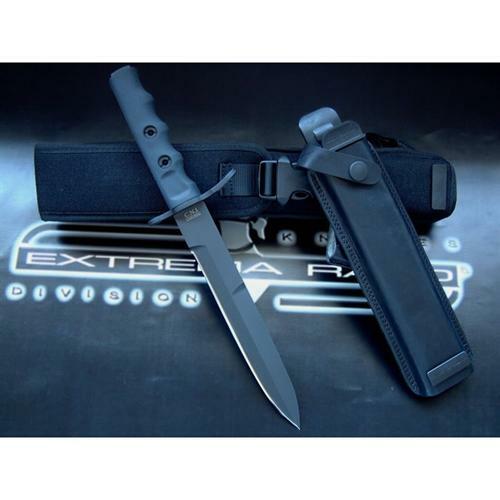 It features a Velcro adjustable elastic head strap to fit the small to x-large sizes. 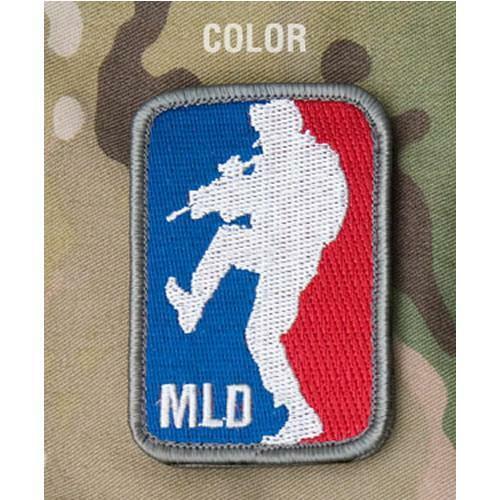 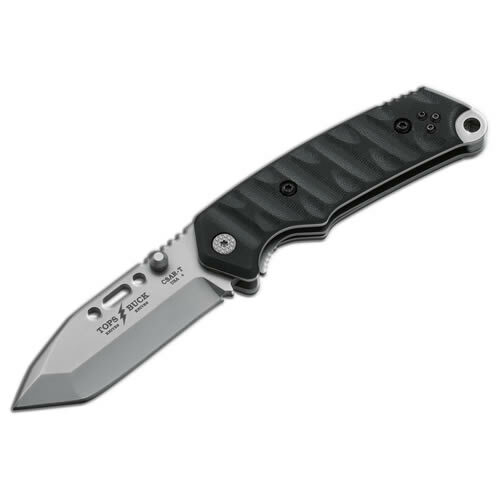 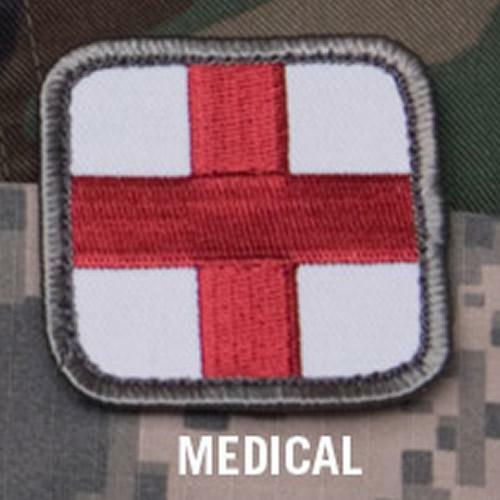 Features two 2” x 3" loop patches, one front & one rear; one 1-1/2" x 1-1/2" loop patch on crown; and two 1-1/2" x 1-1/2" at the 3oclock and 9oclock.